Great blog dear, thanks for your comment! I am actually wearing yellow shorts right now! I love these neon yellow pictures and those heels! I am your newest follower! I cannot wait to read more of your posts and hope that maybe you can return the favor and follow The Preppy Student. I always comment for every comment left on my page and hope to start a friendly relationship with your wonderful blog! Wow beautiful post!! 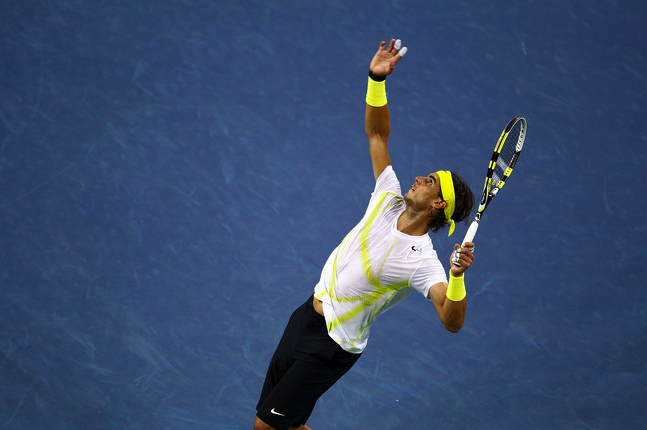 I love Rafael Nadal!!! Even though I can picture myself in this trend, I love it! And some of these pictures are simply stunning! I'm loving your blog, would you like to follow each other? So many gorgeous pictures! I am loving yellow this summer as well! I love that you're emphasizing the yellow accents! I am definitely someone who is too afraid to pull it off :/ I am a new follower! Love this yellow inspirations!! Thanks for your comment! Would you like to follow each other on gfc? Love every single picture in this post. Especially loving that long color block skirt! And the first gown is exquisite! Great post! I love this colour! Love love this post! Thanks for the neon yellow inspiration, it has to be my current favourite colour. Hope you're having a splendid weekend! Happy Saturday darling, enjoy your time!! Hey Cathy,thanks so much for your lovely comment =) I'm following your blog now and hope you will follow me back! Great post here, I've just bought a lime yellow skirt and love it, so this post is simply perfect to me! So pretty! Perfect color for the season! Super fun! Wow! 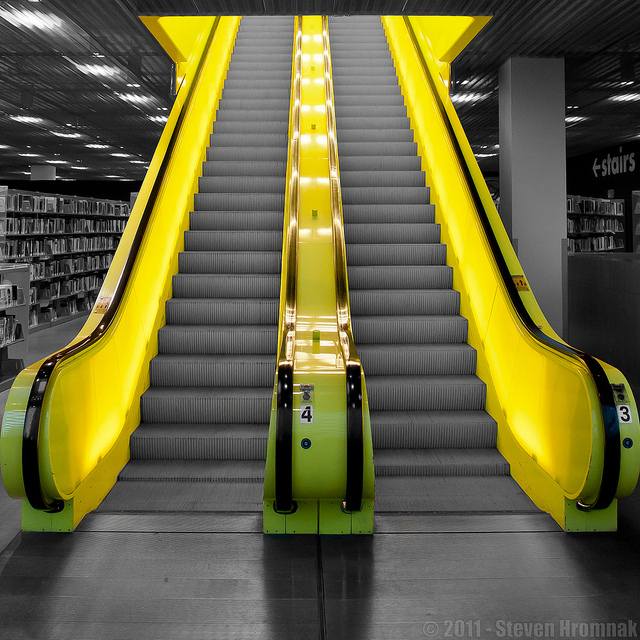 Love all of these neon yellow pictures! I have a few pieces in my wardrobe this summer! Lots of fun! Yellow is one of my beloved colors this summer! Amazing pics!! Hope you visit my blog!! This is surely one of the biggest trends of the moment. 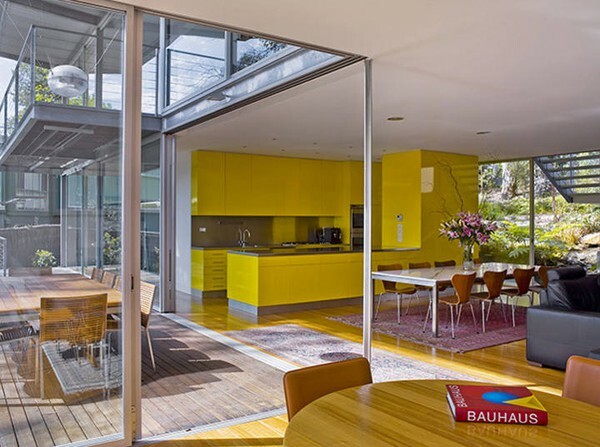 agreed - love yellow!! I want that lacy outfit and that sheer shirt! Amazing photos I am really in love with yellow. I LOVE neon yellow!!! It's my favorite color ;) I have that neon yellow Cambridge Satchel in one of the pics and I love it! nice blog! I followed you! Neon yellow is so cool!!! No one can go wrong with this colour! Yes - summer fashion is just hitting the store in Australia right now & I am totally loving all these neon brights! I just signed up as your latest follower & I look forward to popping back soon. Love the first pic, one of my faves! Very lovely neon-accented pictures.....thanks for sharing! I love all of these but that first image really is stunning! Those wedge boots are insane! Love the big dress as well! wow!amazing pics. such a drama!! 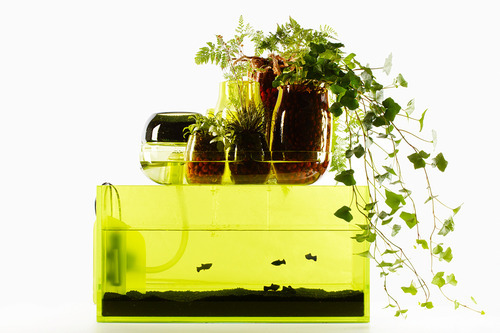 Neon yellow really can be amazing, especially when it's put against a neutral background as you said! I adore that first picture--the dress just pops! 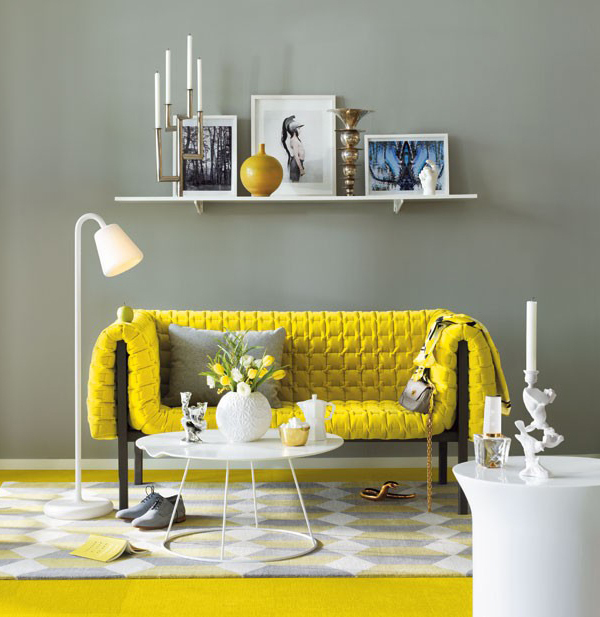 And that bright yellow couch is also something I would definitely invest in. you're awesome :) would you like to follow each other? 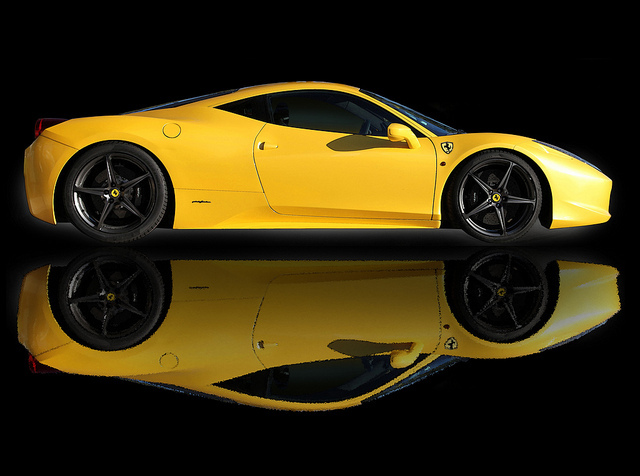 Wow such amazing photos:) love yellow. Your blog gives me so much inspiration!! my favorite color for summer. first dress is gorgeous ! the best colour for summer! Great pictures! And really awsome colour! This looks so like summer! amazing looks! definitely a fan of neon as well :) love the fish tank. This is one of my favorite posts! LOVE every single picture...For real. This is amazing! Loving all this yellow! Great images.... Love the color yellow. Great post! Gorgeous! Can't get enough of neon this summer! Truly amazing inspiration! I love all of it. Love this fun, bright color - that dress in photo 1 is SO gorgeous! Yellow, i really love this color. It's a perfect summer color. Love your selection of photos. That first dress is amazing and what a lovely car. I just followed you now, follow me back? The 1st pic of Miroslava is amazing. I fell in love with all the dressed from that photo shoot! This is such a beautiufl post and yellow is my favourite colour! you have wonderful blog. I love the neon yellow and white lace skirt - so pretty. I never wear yellow as it clashes with my blonde hair sometimes but I do love it! Love this trend..and look at Nadal rocking neon!! Thanks for the style inspiration imagery! Hope you are having a wonderful day! Summer and yellows .... yes! love it. Nice pictures. The last skirt is beautiful. Hi! Thanks for stopping by and neon yellow items are so must have for this summer, love this post! 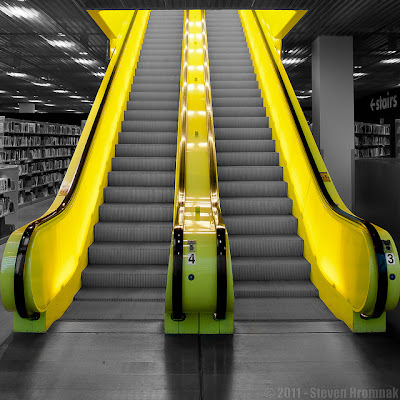 Obsessed, I love the neon in everything from shoes to escalators! Still in love with the neon trend! there is always a place for neon in my closet! And these pictures are so inspirational! I think, the first image is a picture of Mira Duma by Tommy Ton, she was wearing fuchsia heels too. Loved this look forever! Your images are Fantastic Cathy! Love the neon and blue combination, I must give it a whirl. Have a great week darling! these pics are so gorgeous!! I LOVE NEON YELLOW! :) thank you for the visit on my blog, new follower ;) Mina. Love the neon yellow!! have to find something in that color now!! I love bright yellow. I have a charteuse wallet that I bought at Urban Outfitters a couple years ago. I absolutely LOOOVE the peplum yellow skirt - I too have that image pinned on Pinterest and have since been looking for a replica of it so I can dupe that outfit! Plus I think that girl is my doppelganger, haha!